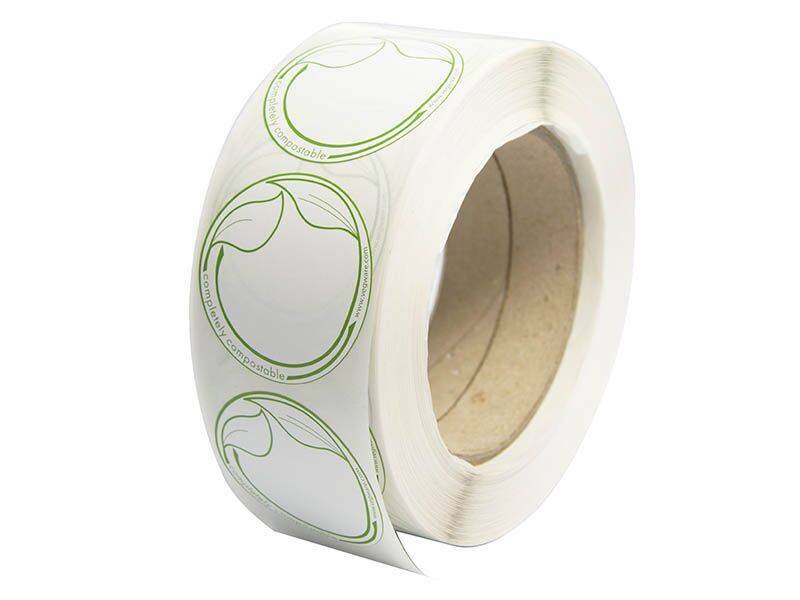 Vegware's new food prep stickers are stylish, practical and eco-friendly. The self-adhesive label GK108 Is coated with a water-based permanent adhesive, which is made from renewable compostable sources. The designs feature stylized young plants unfurling their leaves. The write-on sticker CL691 leaves a nice space for you to scrawl the day's sandwich fillings, or the exact combination of berries in your granola.